Reallly funny this book is great! When I read the back of the book I thought she was like me but she wasn’t because I don’t enjoy telling tails to other people. My favourite part was when Pippi was on the tight rope. My favourite chapter was Pippi goes to the circus because I liked it when Pippi wrestled the strongest man in the world. 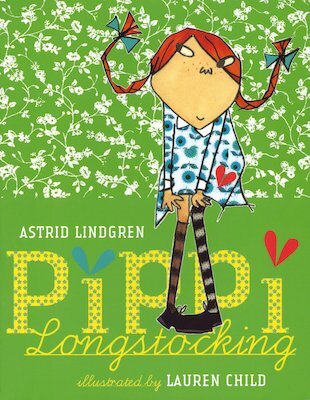 My favourite character was Pippi because I think she’s funny. I loved this book. I think this book is suitable for ages 6+. This book is really sweet. It is quite funny at times. The chapters are different stories about her in a way which I liked. The pictures are really nice too. I recommend it to girls aged 6-10. It is a really sweet and memorable book for all ages, definitely.